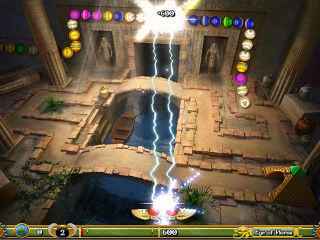 Free Download Luxor: 5th Passage Game or Get Full Unlimited Game Version! 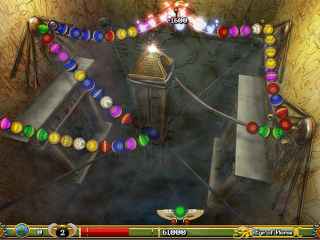 Get ready to wield your winged-scarab shooter in Luxor: 5th Passage, an exciting and fantastic Marble Popper game! In order to get advantaged of playing Luxor: 5th Passage full unlimiteg game version you must register the game. Travel to the edge of time and back! In this hidden-object adventure, follow John Swift and Jane Graham as they travel through the past to keep history intact.